The pride of tennis, Serena Williams started her family in the year 2017 by giving birth to her first baby. In less than three quarters of a year, the finest player on the women’s tour got back to work. As Williams played no tennis for almost a year and consequently fell down on the WTA ladder. Nevertheless, she resumed working with a motivation to get back to her eventual abode in professional tennis. Commencing her comeback season on the American courts of Indian Wells and Miami, Williams lost to her sister Venus and Naomi Osaka on the respective courts. Later, she did not make an appearance until the Roland Garros and over there she retired in the quarters which was scheduled against Maria Sharapova. Her resurged breakthrough bounced at the SW19 district of London where she initiated her chase for her 24th crown. She extended her winning streak to 20 straight matches at the Wimbledon by reaching the finals. 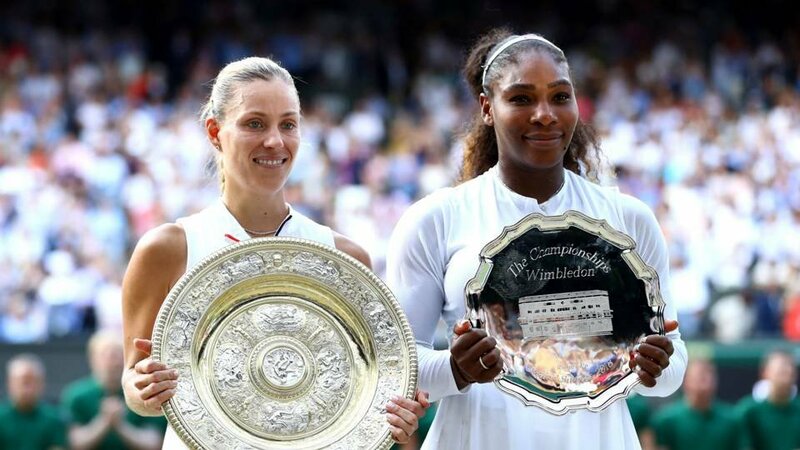 However, Williams was defeated by the German ace, Angelique Kerber, she broke into in the top 30 rankings on the women’s scale. Also, it was her first major final since the Australian Open 2017 where she defeated her sister Venus. Moving on with a disappointing performance at the Silicon Valley Classic in California where she was defeated by the British woman Johanna Konta in the opening round and her unfortunate three-set loss to Petra Kvitova in the second round in Cincinnati, Ohio was dismaying. 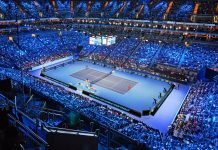 In her ninth final on the Arthur Ashe Stadium, the 23-time Grand Slam champion was vanquished by the Japanese marvel, Naomi Osaka. Williams winded up her 2018 season by participating in two dozens of matches and did not engage herself in the year-end tournaments in Asia. 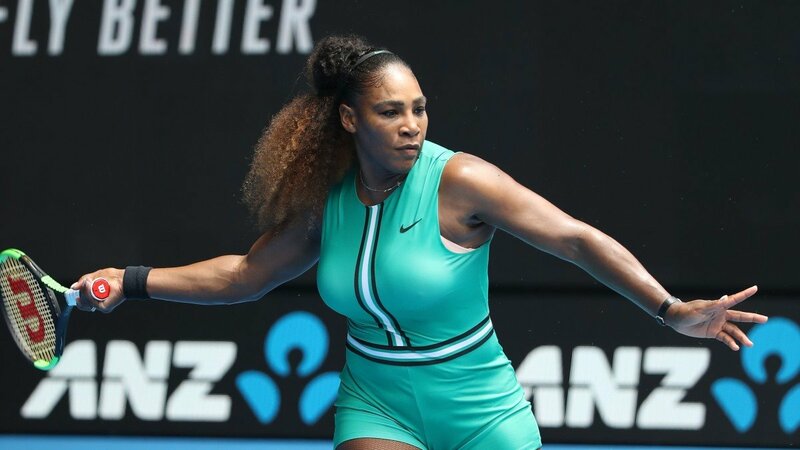 The World Number 11, Williams’ quarterfinal loss at the Australian Open 2019 to Karolina Pliskova was followed by frittering four match points. Up next, Serena plans to stay away from the tournaments in middle-east, in Qatar and in the United Arab Emirates and she looks forward to performing constructively in the American desert tournament at the Indian Wells. 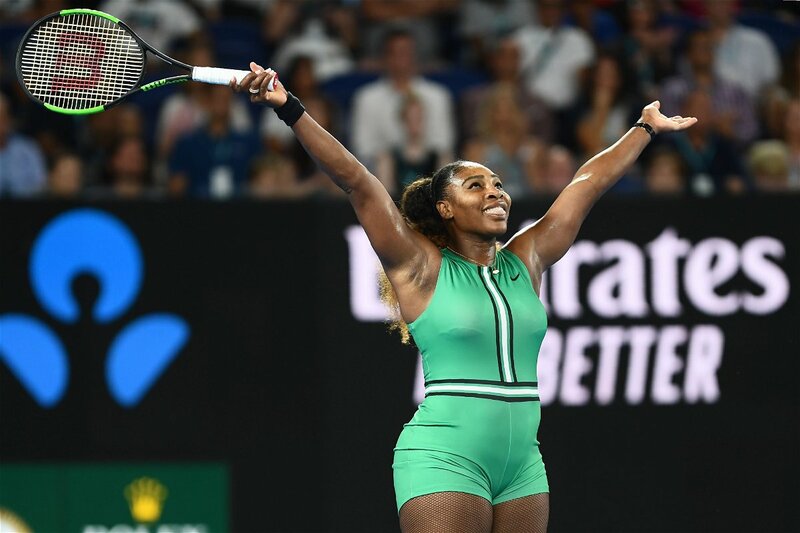 Williams has taken part in just nine tournaments since her pregnancy hiatus and a few withdrawals from the Doha event have ameliorated Serena’s world rankings. The 37-year-old Michigan-born superwoman will break into the top 10 rankings for the first time since July 2017 just by winning 22 matches and gathering substantial points from her two major finals in 2018. Next articleNetflix to Release Documentary on Formula One?